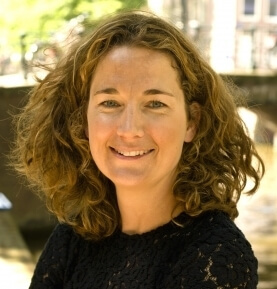 Fleur Onrust is a partner and one of the founders of ENVIR Advocaten. Fleur Onrust worked as an administrative law lawyer at Stibbe for 10 years. Fleur specialises in environmental law, focusing primarily on species protection under the Nature Conservation Act (formerly the Flora and Fauna Act), the Environmental Permitting (General Provisions) Act and administrative spatial planning and zoning law. In addition, Fleur is often involved in general administrative law, in particular subsidy regulations, enforcement issues and administrative procedural law. In addition, she is also active as an attorney in (public) healthcare, education and culture, where she deals with questions and procedures related to subsidies, permits or other types of government regulation. 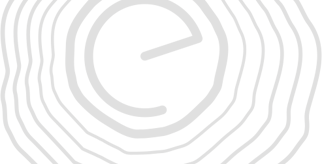 Iris Kieft is a partner of ENVIR Advocaten who advises companies, developers and government bodies on planning and environmental aspects of development projects, consenting and transactions. Iris has a particular focus on planning and (environmental) consenting in the Dutch energy & infrastructure and real estate sectors. Her practice also includes climate change and sustainable development. As an attorney, Iris is creative and committed. She enjoys supporting her clients in successfully navigating complex legal and environmental challenges. 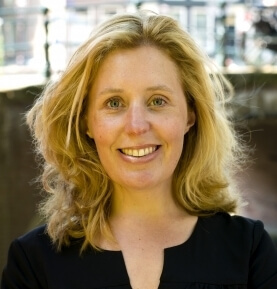 Iris worked for 9 years in the administrative law department and energy sector group of De Brauw Blackstone Westbroek. 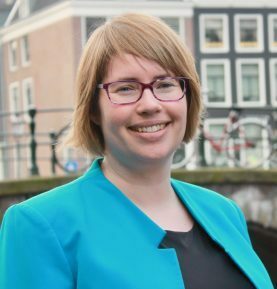 Prior to joining ENVIR Advocaten in 2018, Iris worked in the Real Estate & Construction department and energy sector group of CMS Netherlands. Martijn Kreling is paralegal at ENVIR Advocaten. 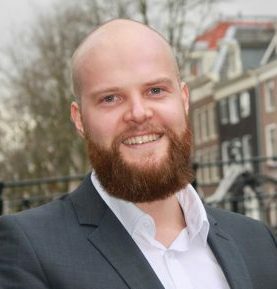 In addition to working at ENVIR Advocaten, Martijn is studying for his master of laws degree in Constitutional and Administrative Law at the University of Amsterdam.